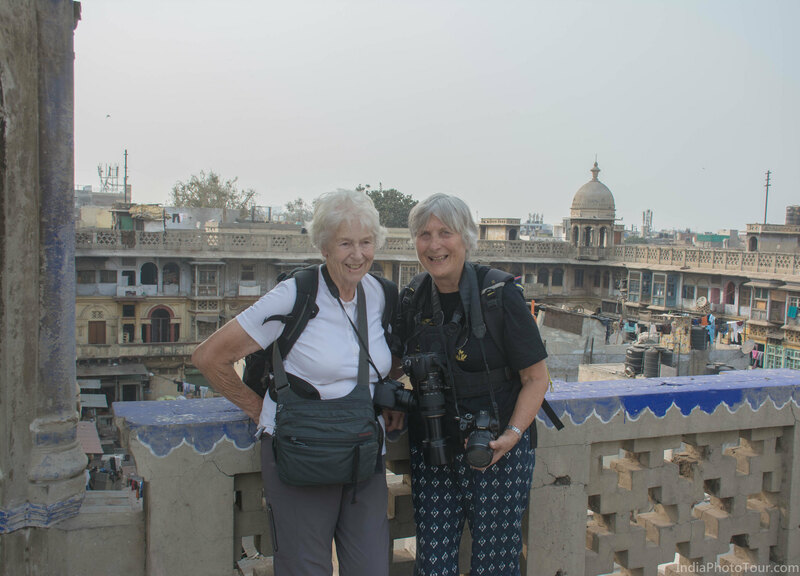 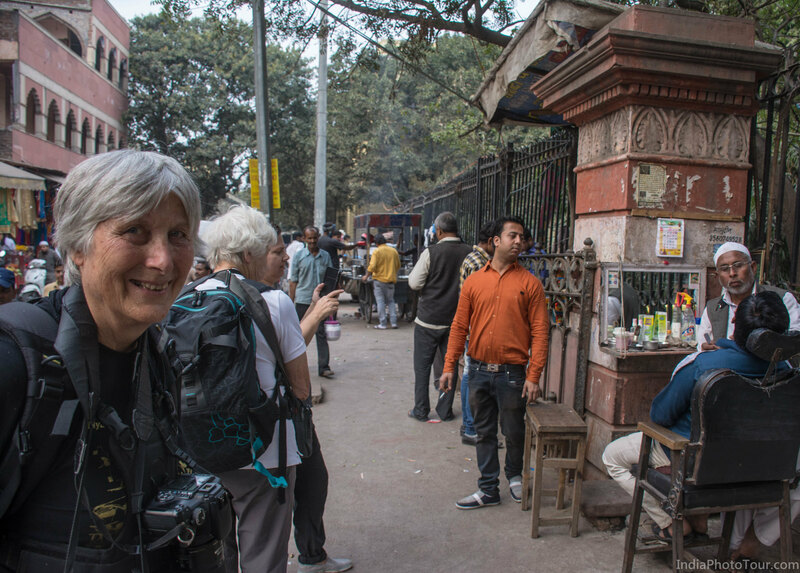 Anne James and Patricia Walmsley from UK asked for a photo walk with some street food tasting on 23 Feb. We had another guest Caroline Goheen, joining this walk. 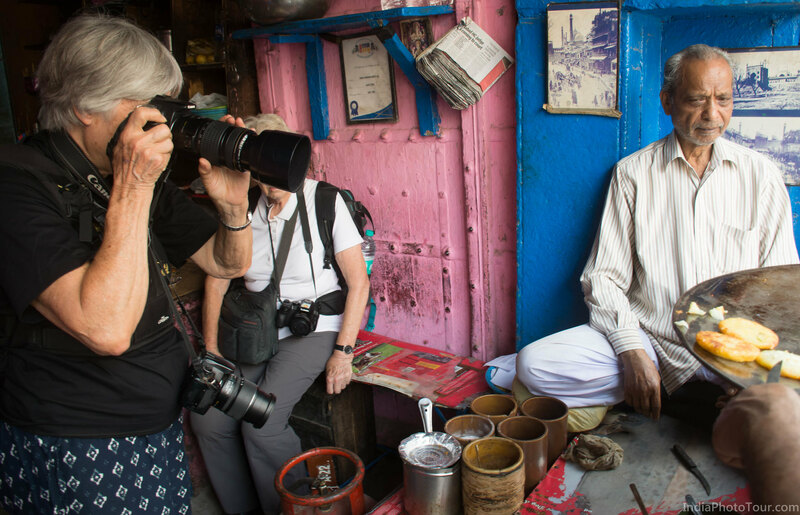 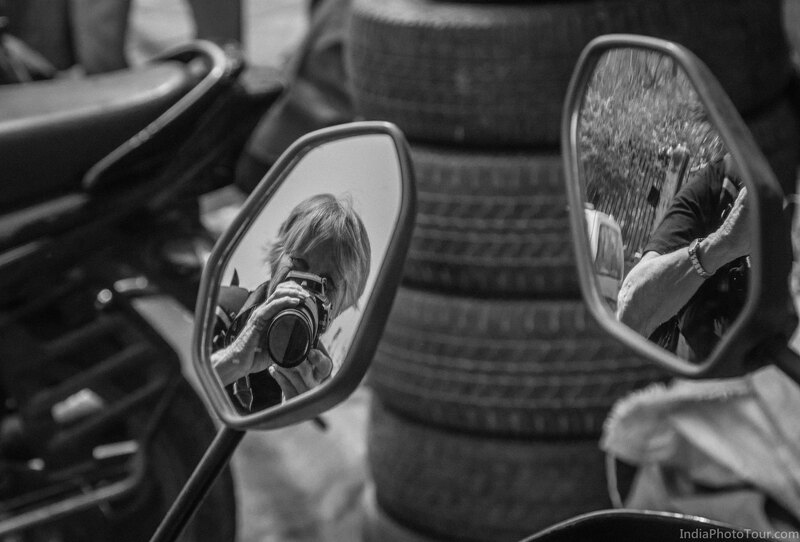 So this photo walk with food tasting ended up having 3 participants. 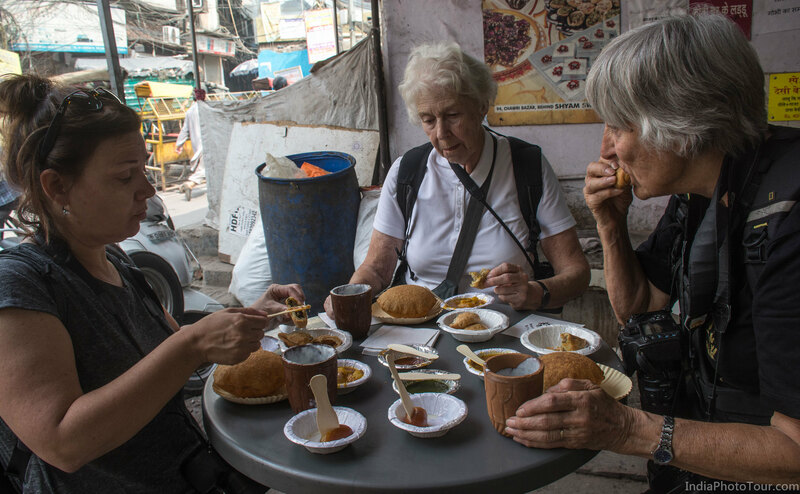 We tasted 14-15 different Indian street food dishes like kachori, samosa, lassi and walked through some streets and specialised bazaars like those selling spices, vehicle parts and so on.